The past week has been an incredibly hectic one for Bangkok dwellers, with Bangkok International Fashion Week, the inaugural King’s Cup Elephant Boat Race and River Festival, and the return of the Clutter Sale. After all that, thankfully we get some time to cool off and take it easy this week before launching into the water-splashing and all-night parties of Songkran season. On the agenda are a couple of independent art exhibitions to check out, including a solo exhibition by Orn Thongthai. On the gourmet scene, keep your schedules free for some wine-pairing with a twist — where dishes are created to complement wines rather than vice versa. As for automobile lovers, the 40th Bangkok International Motor Show ends this week, so be sure to drop by if you haven’t already! 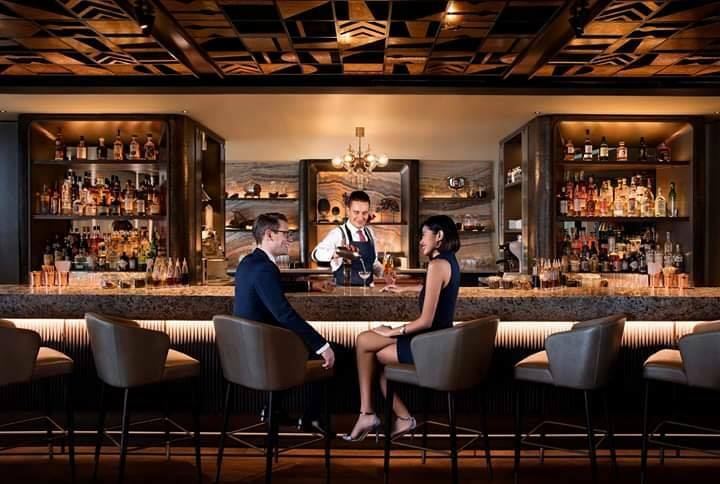 WINE & DINE — Mandarin Oriental’s The Bamboo Bar brings a taste of their sister hotel in Singapore to Bangkok, in the form of what they call a ‘bartending duo’ experience. Visiting from the Mandarin Oriental Singapore, Michele Mariotti and Edu Cardenio Zamora will be presenting their newly created cocktail, along with special signatures that incorporate local fruits and spices encountered during their travels. 8pm onwards, April 3, 2019. The Bamboo Bar, Mandarin Oriental. To reserve your seats or find out more, call 0 2659 9000, or visit the official Facebook event page. WINE & DINE — The wine-pairing dinner is not a new concept for Prestige gourmets. In fact, we’re almost used to having our dishes come complemented with fine wines specifically chosen to suit them. 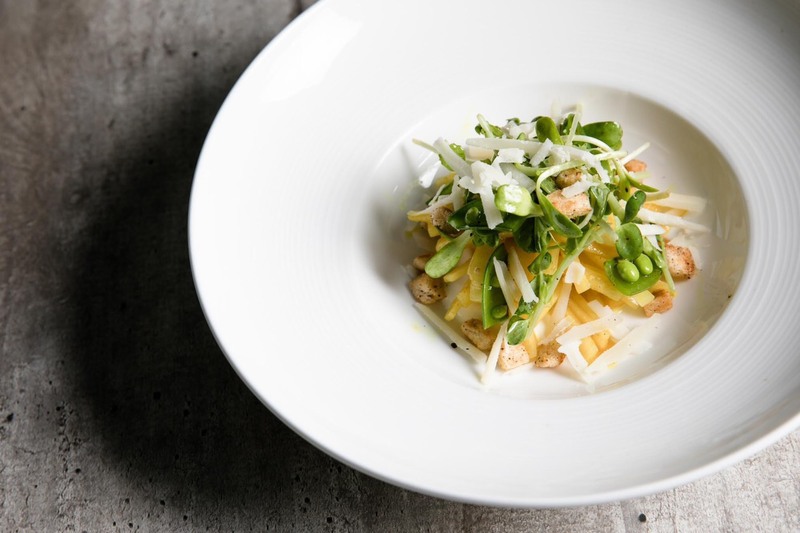 But what about a fine-dining experience where the dishes are created to suit the wines? Over at The Rose Natural Wine, chef Steve Doucakis — formerly sous chef of Bunker Restaurant — will be hosting a pop-up dinner doing just that. Switching things up for a unique experience, the wines will be chosen first and then paired with a five course meal especially curated around the selection. Food-wise, expect Western dishes prepared with seasonal Thai products for a flavourful twist of Siam. THB2,000 for the food. Additional THB1,500 for wine pairing. 7:30-9pm, April 3 – 4, 2019. The Rose Natural Wine. To reserve your seats or find out more, visit potioneer.com. 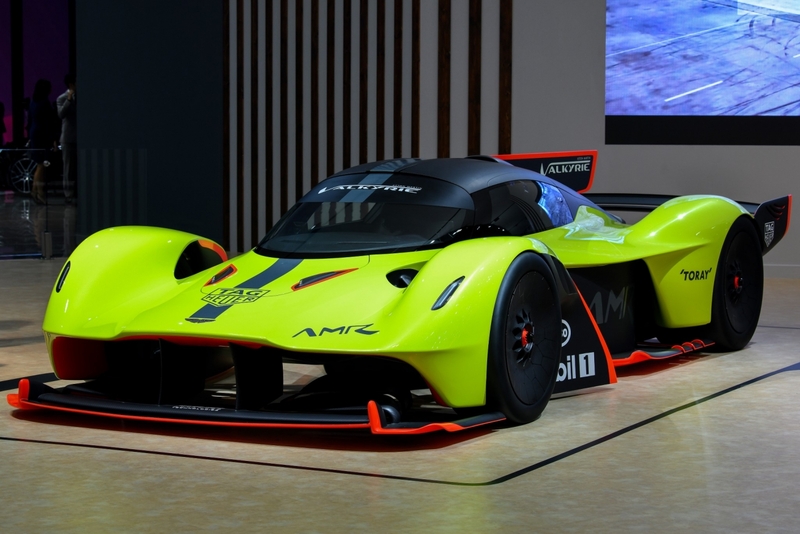 CARS — At the end of last month, any true care enthusiast would have been at Impact Muang Thong Thani for what is considered one of the most anticipated car events of the country — enter the Bangkok International Motor Show. Arguably one of Thailand’s largest events for all things car-related, this is when the top car brands gather and pull out their big guns, offering car aficionados nationwide a glimpse of what’s in store. Entering the final days of the auto show, be sure to drop by if you haven’t already! THB100, until April 7. Impact Arena Muang Thong Thani. To find out more, visit bangkok-motorshow.com. ART & CULTURE — A photography exhibition by Atit Sornsongkram, ‘Passing a Window, I Glanced Into It’ is an exploration of how photography media can surpass two dimensional planes. While many view photography as a short, quick moment, Atit creates his work slowly and carefully, handpicking materials for his images and staging them the way a sculptor would. 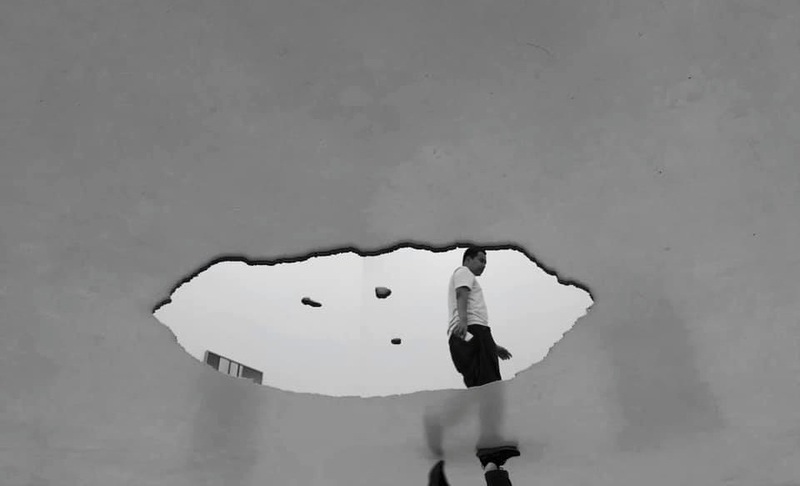 Under the belief that photography has the power to lead audiences to an alternate dimension, Atit uses mirrors as a main element, due to its characteristic of being able to create an image of its own. 6-9pm, until May 11, 2019. Gallery Ver. To find out more, visit the official Facebook event page. ART & CULTURE — In the words of artist Uthis Haemamool, the exhibition is an expression of “when private everyday activities are turned into a beauty, caressed and eventually exposed by light and shadow.” Though the exhibit, his collection presents the way personal spaces from his memory were exposed by light, hitting objects, places, scenery and bodies. 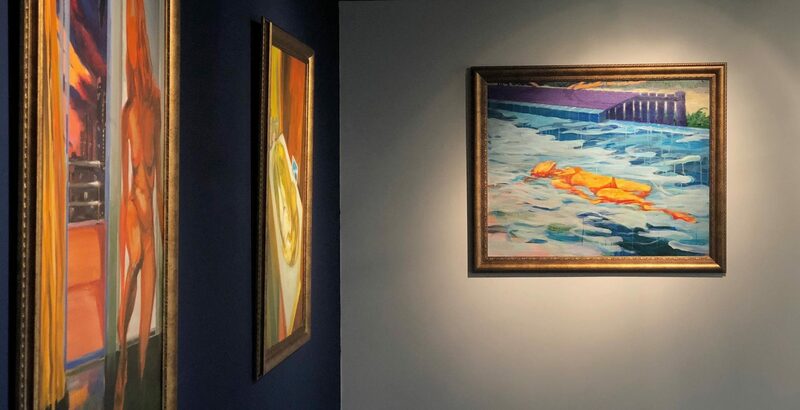 Mysterious, seductive and an interesting exploration of how light impacts private and public spaces, this marks Uthis’ second solo exhibition. 11am-8pm, until May 20. The Jam Factory. To find out more, visit the official Facebook event page. 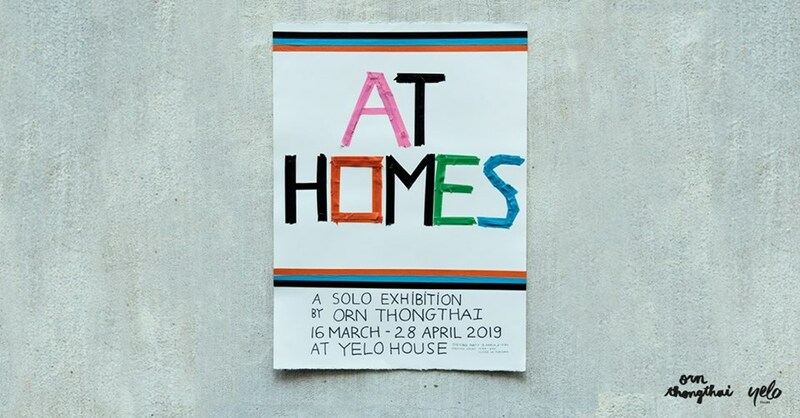 ART & CULTURE — A solo exhibition by Orn Thongthai, ‘At Homes’ follows her belief that home is not just a place, the tangible house we live in or our immediate family we were born with, but consists of the places, people, things or even a state of mind that makes us feel comfortable and at peace. The exhibition draws on her love for the process of art-making and collecting vintage pieces to create a sense of home. 11am-8pm (closed on Tuesdays), until April 28. Yelo House. To find out more, visit the official Facebook event page.